Say goodbye to your double chin. Say hello to a younger you in the mirror. 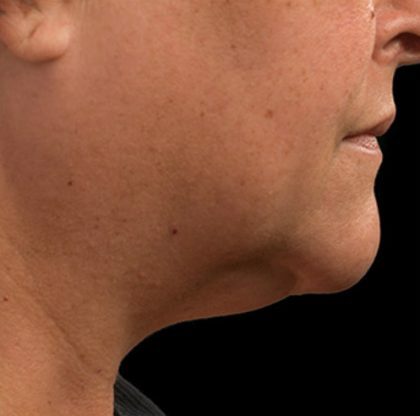 Love what you see with our NEW non-invasive CoolSculpting treatment to reduce fat under the chin and contour the neck. 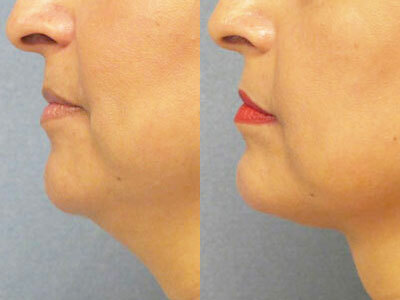 The #1 non-invasive fat-reduction treatment can now treat under the chin. 1 How Does CoolMini Work? Say Goodbye to Your Double Chin with the CoolMini Applicator. A tight, taut jawline is a sign of youth and beauty–It’s something most of us don’t realize the value of until it’s gone. 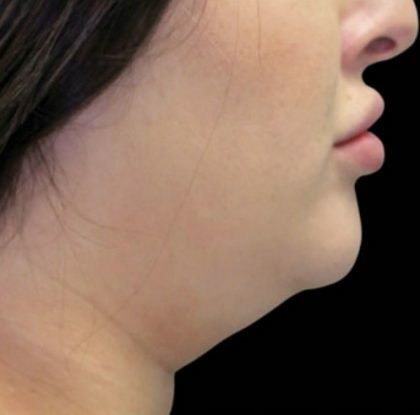 If you’ve been hating your double chin, wishing there was a way to spot reduce it, technology has just made it a lot easier. 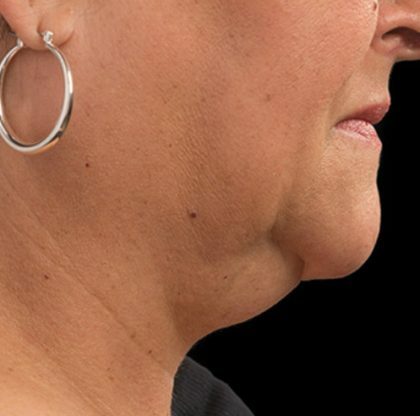 CoolSculpting, the non-surgical fat reduction treatment that utilizes controlled cooling to eliminate fat that resists all efforts through diet and exercise, recently received FDA approval for another device, the CoolMini applicator, which gives us a new tool to address and non-invasively correct your double chin as well other areas that hold onto small pockets of fat. 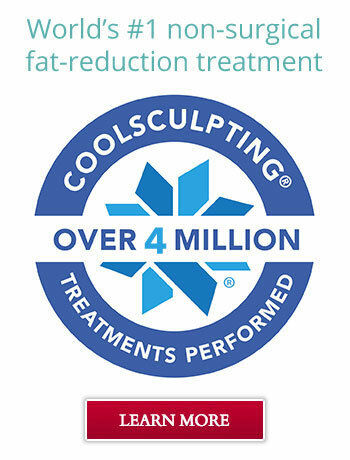 The novel CoolSculpting technology uses a body contouring method called cryolipolysis. Essentially, when fat gets very cold (just above the freezing point), fat cells become irreparably damaged. The body recognizes these fat cells as “melted” and then removes them over time through natural processes. 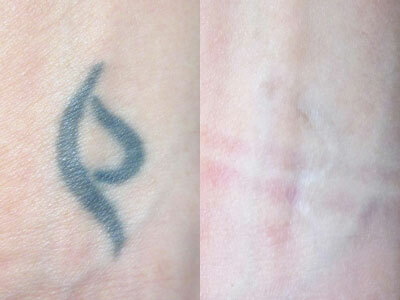 It can take two to four months to see the final result, and many patients benefit from a second treatment. Research shows that as much as 25% of your unwanted fat can be removed in a single CoolSculpting session. The new CoolMini applicator is uniquely designed to target small volume areas of fat. The applicator’s size, shape and curvature comfortably fit these problem areas which could not be properly treated with the previously available, larger applicators. 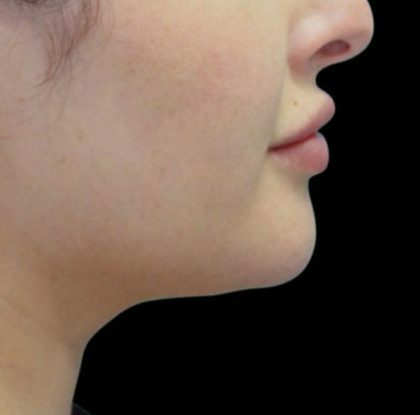 This is good news for those that have accumulated fat in the submental area (aka double-chin fat), upper knee and axillary area and even those that have contour irregularities caused by previous liposuction treatments. 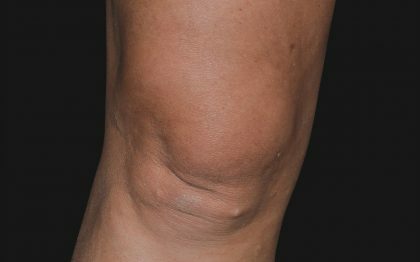 The best candidates for this procedure are patients who have small bulges of fat that have been resistant to diet and exercise or those with submental fullness. Proper patient selection is important since lax skin may be produced if CoolSculpting is performed on areas with significant skin excess or on skin with poor elasticity. There is no pretreatment preparation and no downtime. 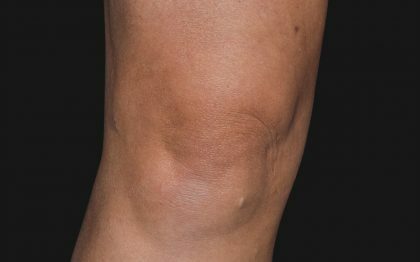 You can minimize bruising in the area being treated by avoiding aspirin, ibuprofen, or Aleve (or other medications that affect bleeding risk) for a week prior to treatment. 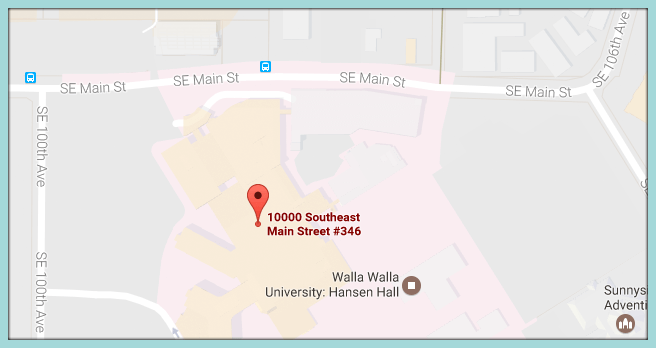 This procedure has minimal discomfort and does not require the use of pain medication. 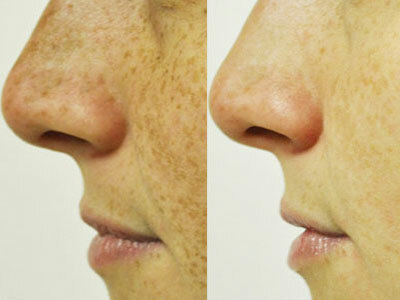 CoolMini treatment in an area takes about one hour. Your licensed provider will take before photos of the area then mark the area specifically being treated. A thin layer of a jelly like substance will be applied to the area being treated. While sitting comfortably, the applicator is appropriately placed and you should feel a minimal amount of suction as CoolSculpting goes to work extracting only enough cold energy to selectively target fat cells. Other cells and tissue, including skin, remain unharmed. In general, the skin overlying areas of excess fat does contract around the new shape. 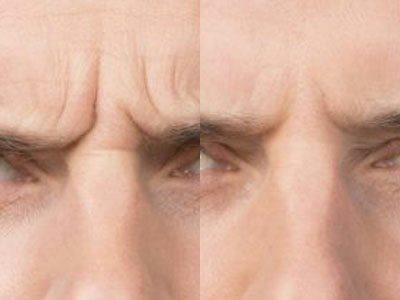 CoolMini treatments are effective in men and women of all skin colors and types, and a variety of ages. 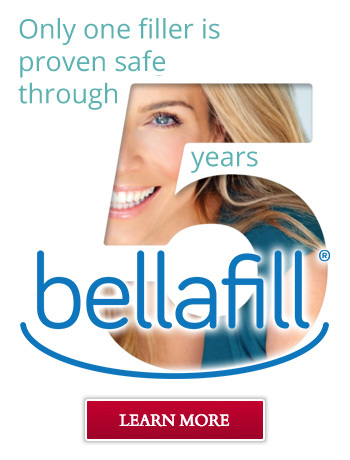 You’ll see results in as little as three weeks, but the most dramatic results occur one to three months after treatment.